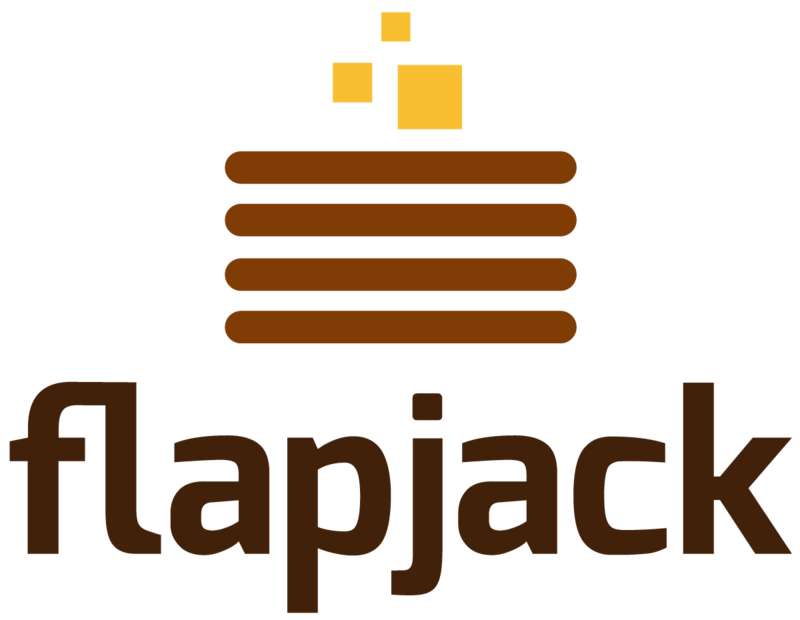 Flapjack sits atop existing monitoring engines like Nagios and Sensu, processing events & detecting failures. Flapjack provides a powerful system for routing alerts to people, and rolling alerts up when mass failures are detected. 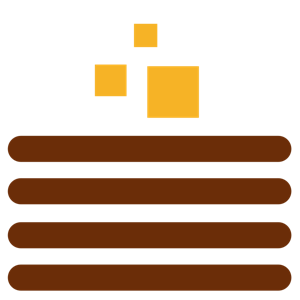 Flapjack is configurable via well defined APIs, to make integrating with your existing automation simpler. Get going with the quickstart guide.